A lot more comes with this house. 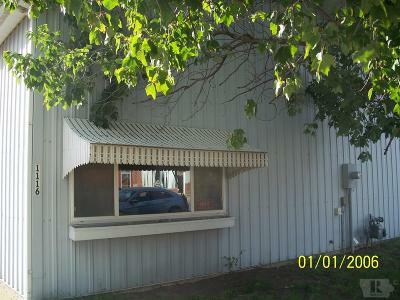 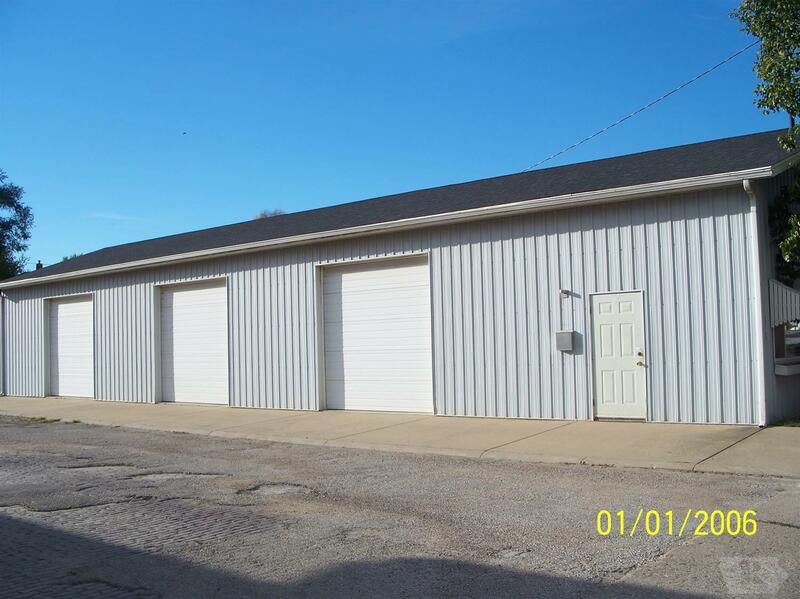 It offers a 2400 square foot commercial building. The owner will not split off the house from the building. 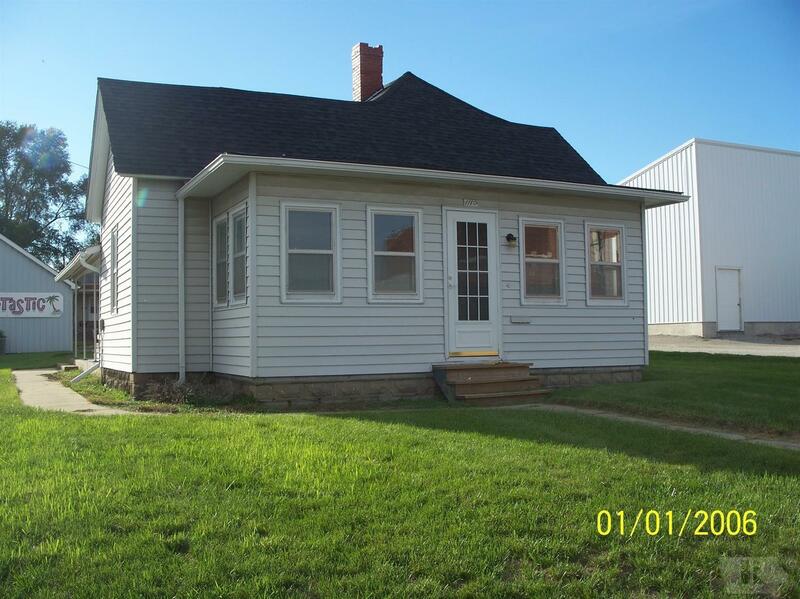 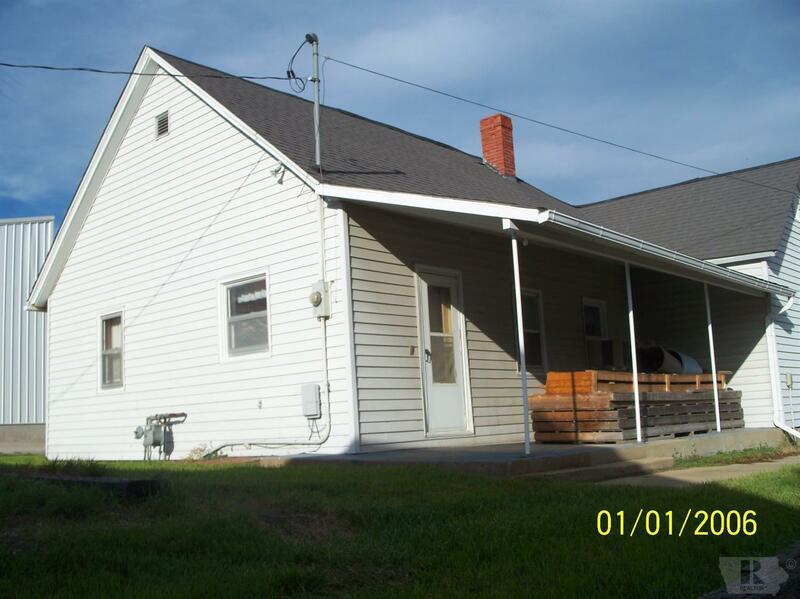 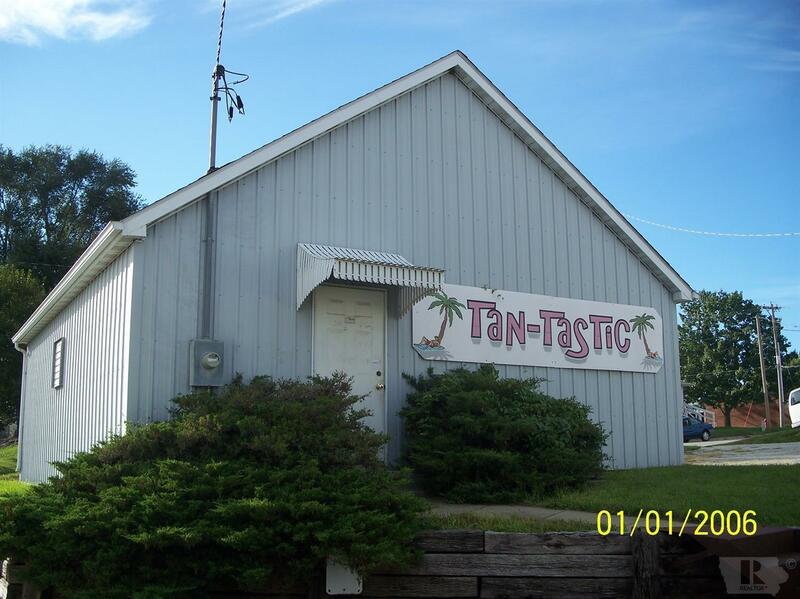 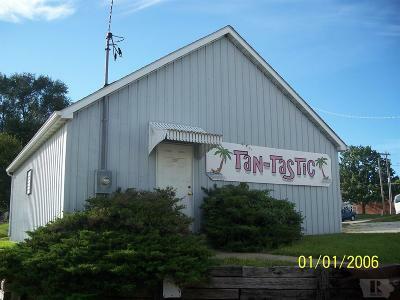 Great property for a rental plus put your business on a main street in Centerville.